To seek, preserve and make available the history of the Mount Joy Area. 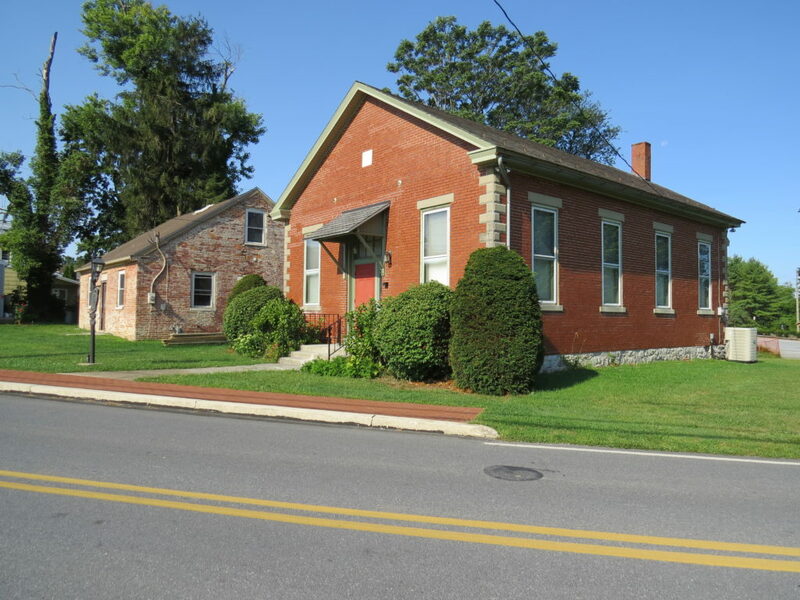 The Mount Joy Area Historical Society was chartered in 1973 by a group of citizens who were concerned about the future of precious historical records and artifacts of the Mount Joy Area. The organization has prospered during its nearly 45+ years solely through the efforts of dedicated volunteers and members, who continue to be its most vital asset. You have an opportunity to partner with The Mount Joy Area Historical Society by making a small investment in preserving the unique history of the Mount Joy Area. You can purchase a membership here.